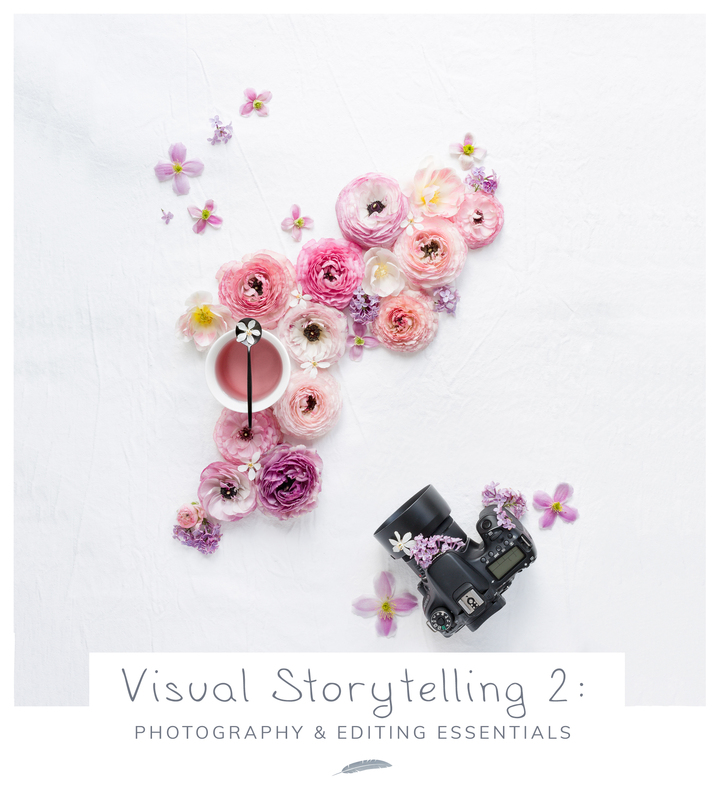 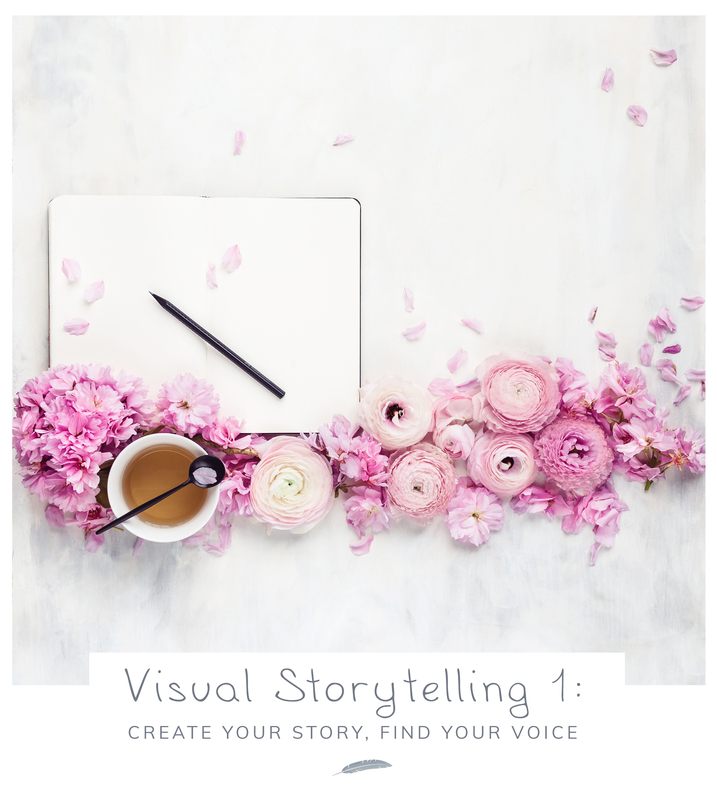 Visual Storytelling 2 - photography & editing essentialsLearn how to use your DSLR camera in manual and aperture priority, and how to create and edit beautiful still life photographs - bright and airy, dark and moody, and flatlays. 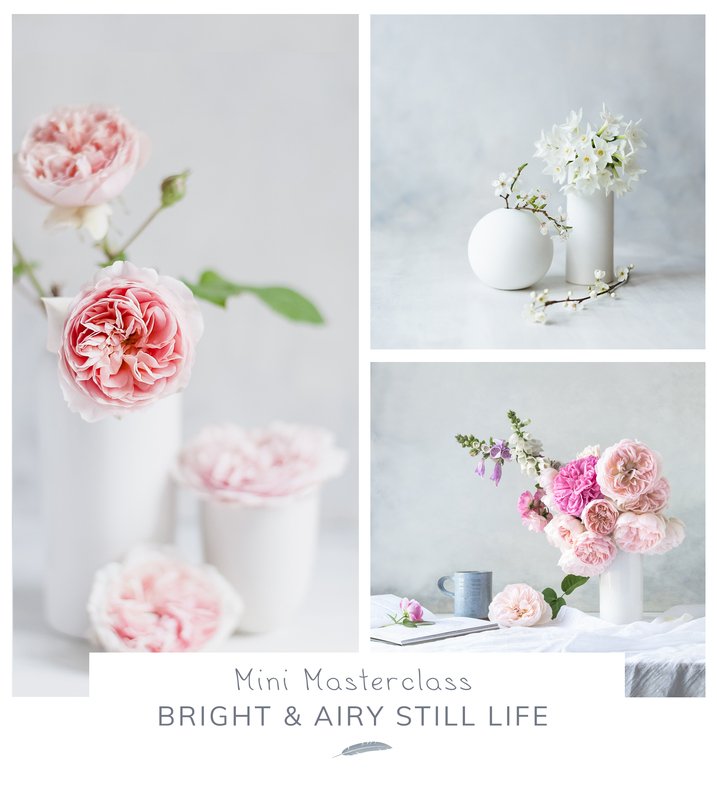 Bright and airy still life photographyLearn how to create, photograph and edit beautiful still life photographs with a bright and airy look. 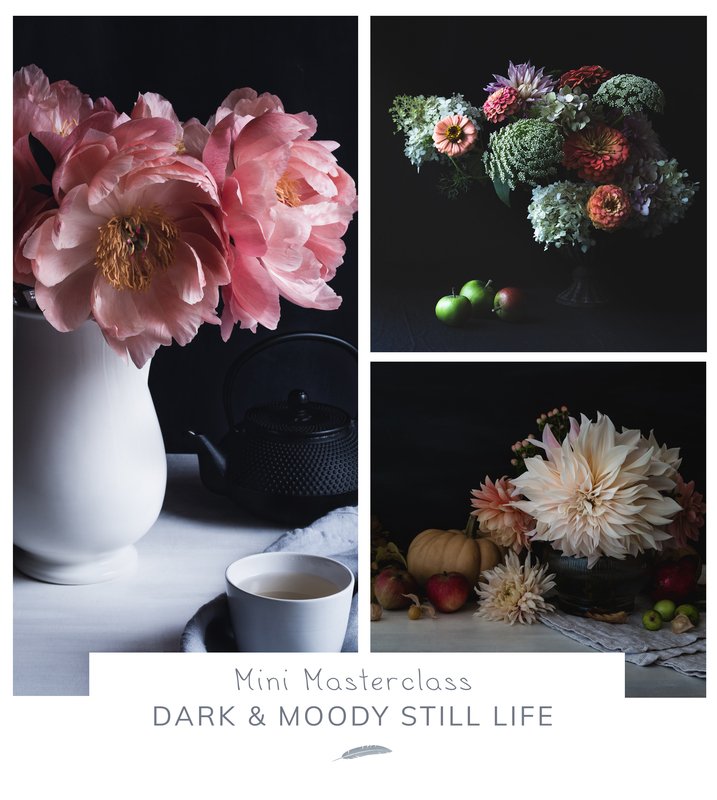 Dark & Moody still life photographyLearn how to create, photograph and edit beautiful still life photographs with a dark and moody look. 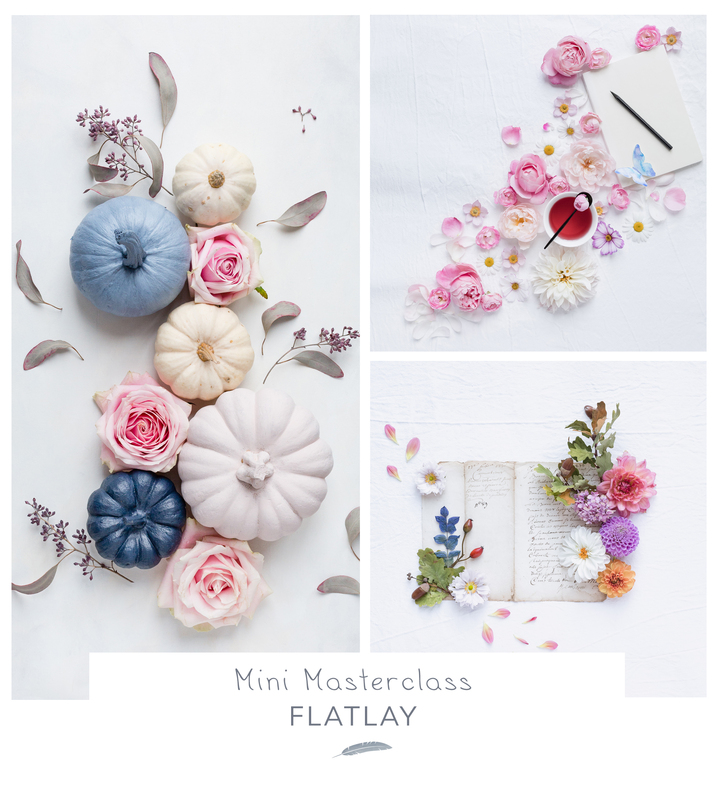 Flat lay photography classLearn how to create, photograph, and edit flatlay still life images.